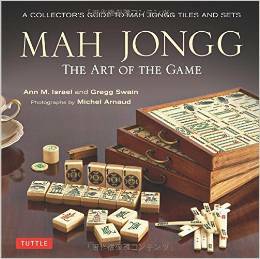 Over the next few weeks I am going to post pictures from some of the rarer and more interesting books on Mah Jongg from my collection. 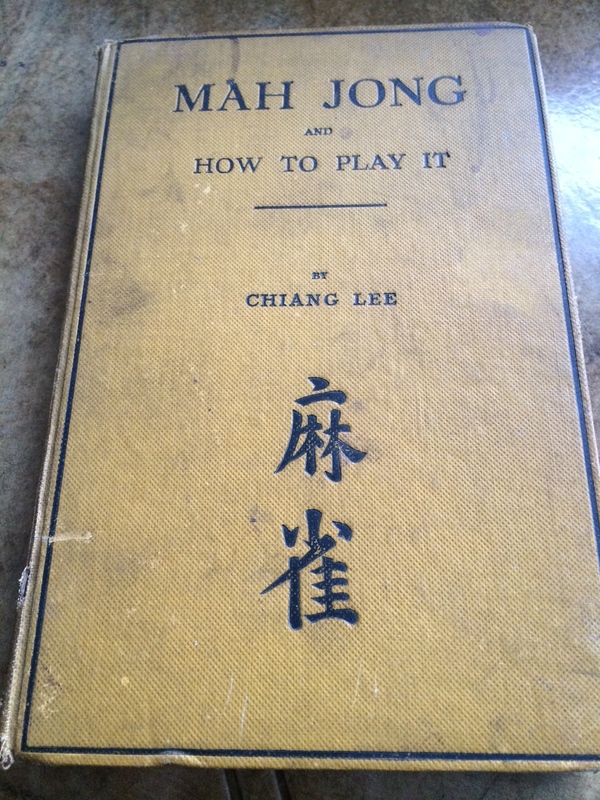 Today’s posting will show you a few pages from a 1923 book entitled, “Mah Jong And How To Play It” by Chiang Lee and published by the London publisher, Thomas De La Rue & Co., Ltd. Incidentally, Thomas De La Rue & Co., Ltd. also created some very fanciful and delightful Mah Jongg card sets. 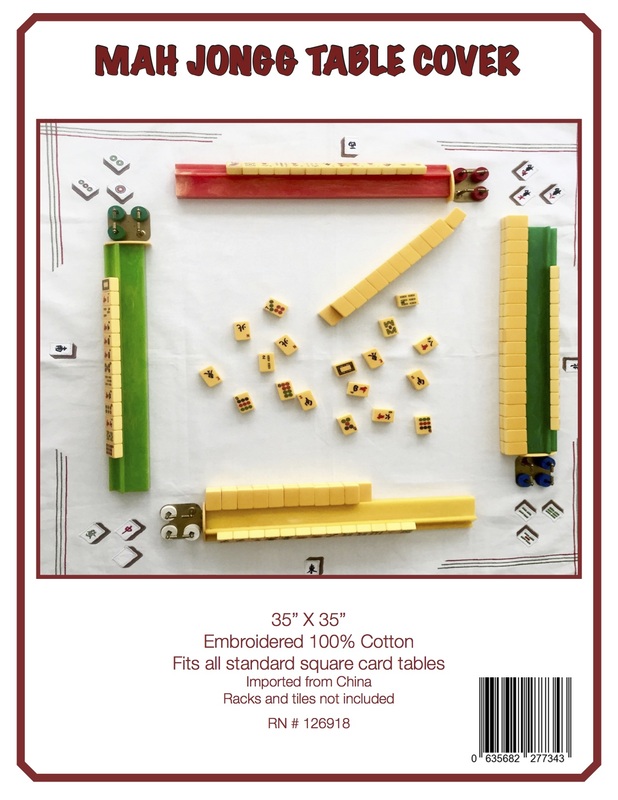 This entry was posted in Mah Jongg and Me and tagged 1923, Chiang Lee, London, LTD., mah jongg, Pall Mall Gazette, Thomas De La Rue & Co. on August 22, 2014 by Mah Jongg and Me.